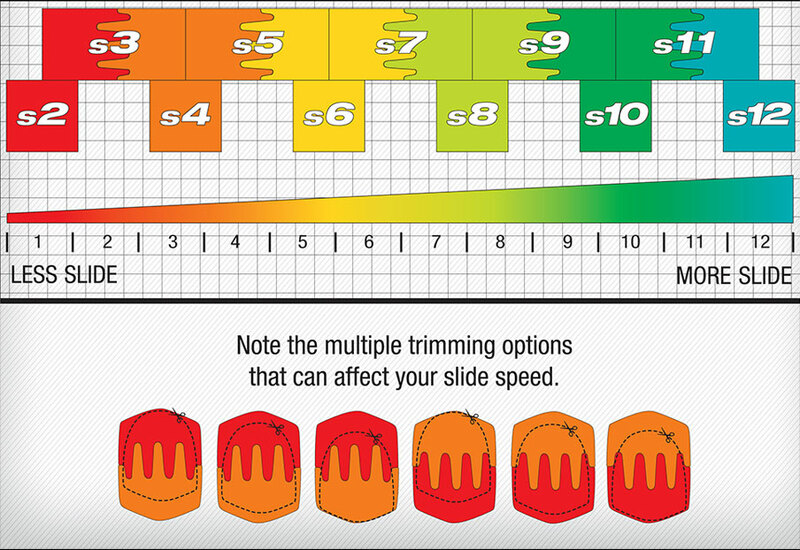 When Attaching a sole to the SST’s make sure that the sole’s leading edge is first aligned with the front of the Velcro area ONLY. 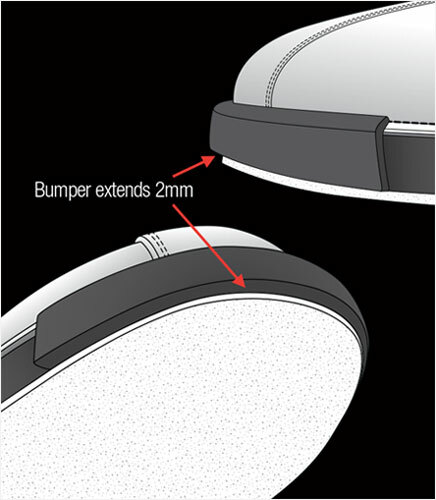 Note that on the SST8 the leather toe bumper will extend another 2mm in front of the sole bottom thereby protecting the leading edge of the sole from peel-back. 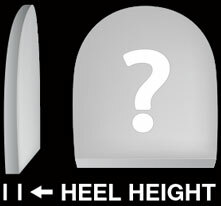 Use a Lower Heel Number than Sole Number Because you brake with your heel, use a heel with more friction (a lower number) than the sole. Otherwise, you won’t have adequate slide-brake action. 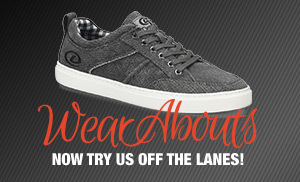 An exception would be if you bowl best with a heel that has the same number as the sole. 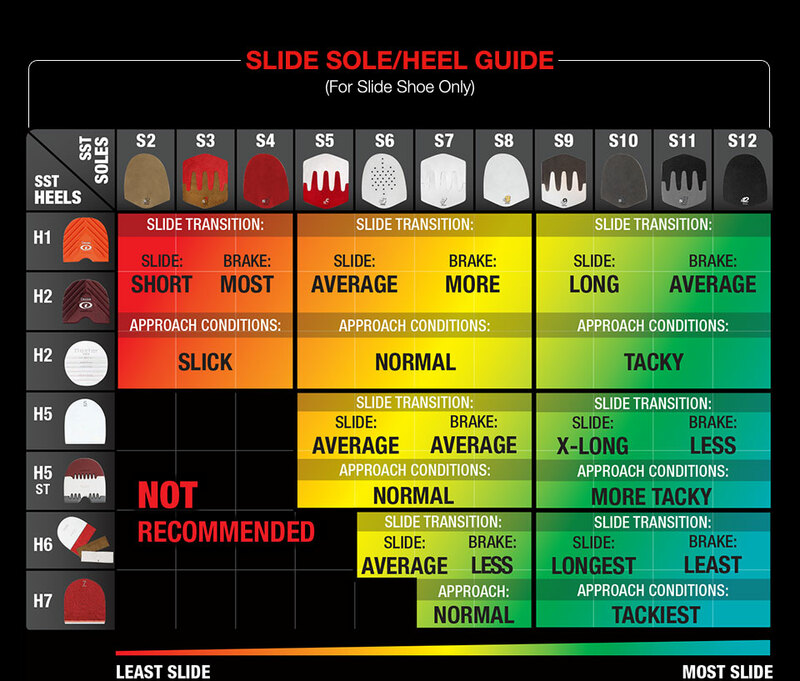 Using a higher heel number than sole number is possible but not recommended for general approach conditions. 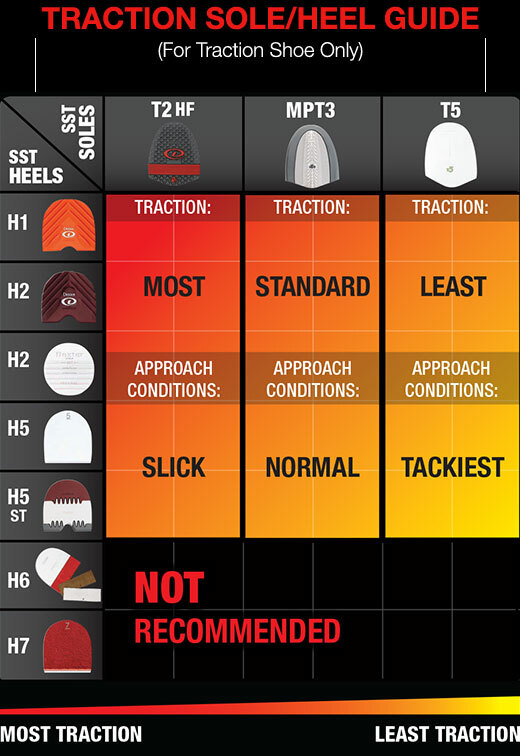 Break-In your Soles and Heels When changing either the soles or heels of your SST shoes Dexter recommends that you use caution when trying the new combination for the first time. Taking several practice slides on the approach without holding a ball will allow the bowler to predict how the reconfigured shoes will slide on the current approach conditions before throwing the next ball. 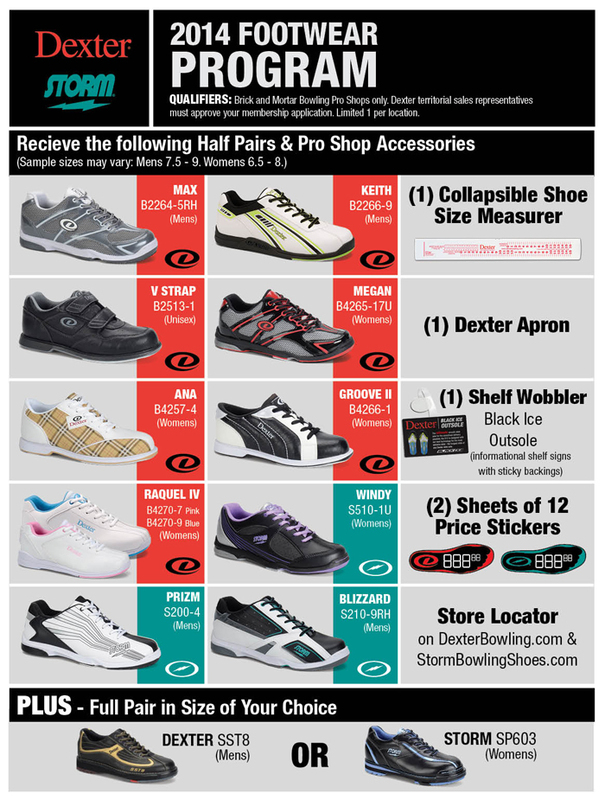 The NEW Dexter SST 8 now allows you to customize your traction sole heel height by interchanging heels to correspond exactly to the height of your slide foot. 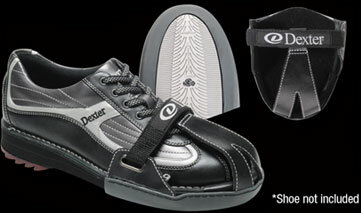 Designed for the “Power Player” who needs extra protection for their push-off shoe during aggressive play. Goodyear™ Non-Marking rubber sole provides T3 standard traction. 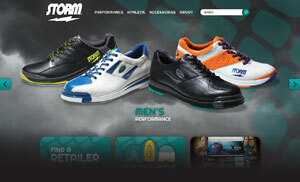 Full rubber sidewall construction provides extra protection from sole separation caused by toe or side foot drag. Solid rubber perimeter design provides extra protection and durability for the sole bottom edges and the sides of midsole in forefoot. Adjustable upper strap attachment system works independently* of the current bottom hook and loop closure. 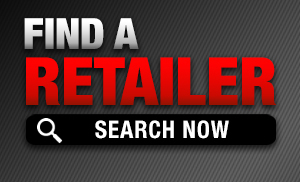 Inspect soles and heels for dirt or contamination. Always use shoe protectors when off the approach. Soles and heels should be replaced as soon as possible if there is any indication that they are not securely attaching onto the shoes. Inspect soles and heels for excessive wear and replace when necessary. Shoes should be stored in a cool, dry, and well ventilated area as trapped moisture and extreme heat or cold can cause damage.